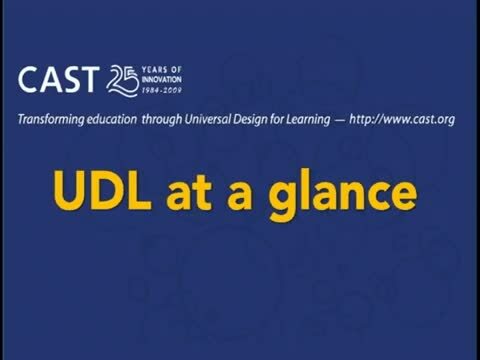 Universal Design for Learning (UDL) is an educational framework based on research in the learning sciences, including cognitive neuroscience, that guides the development of flexible learning environments that can accommodate individual learning differences. Multiple means of engagement to tap into learners' interests, challenge them appropriately, and motivate them to learn. 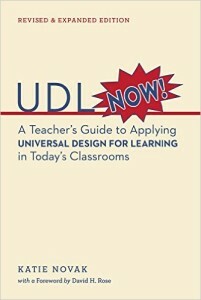 Curriculum, as defined in the UDL literature, has four parts: instructional goals, methods, materials, and assessments. 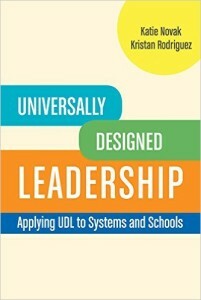 UDL is intended to increase access to learning by reducing physical, cognitive, intellectual, and organizational barriers to learning, as well as other obstacles. UDL principles also lend themselves to implementing inclusionary practices in the classroom. The content of this website is for your general information and use only. Information is subject to change without notice. This site contains numerous links to reference materials of interest to parents and educators. Opinions expressed in any articles or web pages do not necessarily reflect the positions or policies of the State Support Team Region 4, its fiscal agent, or the Ohio Department of Education and the inclusion of resources should not be construed or interpreted as an endorsement. When entering a linked site, please note that the State Support Team Region 4 has no control over the content, including personal information that may be shared while visiting. As always, exercise caution and review the privacy statement applicable to the website in question.